David Scott Madwar, MD is a Naples preventative health care doctor, certified by the Ohio State Medical Board, The American Board of Internal medicine and The Florida State Medical Board. His areas of interests include preventive health care, women’s health and geriatric medicine. 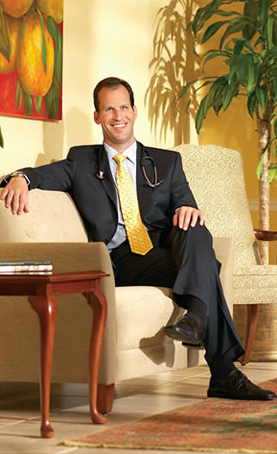 Dr. Madwar takes his responsibility as your Naples preventative health care doctor very seriously. As a patient, you will be able to enjoy around-the-clock attention to your individual needs and care management.